Do your students enjoy engaging activities? 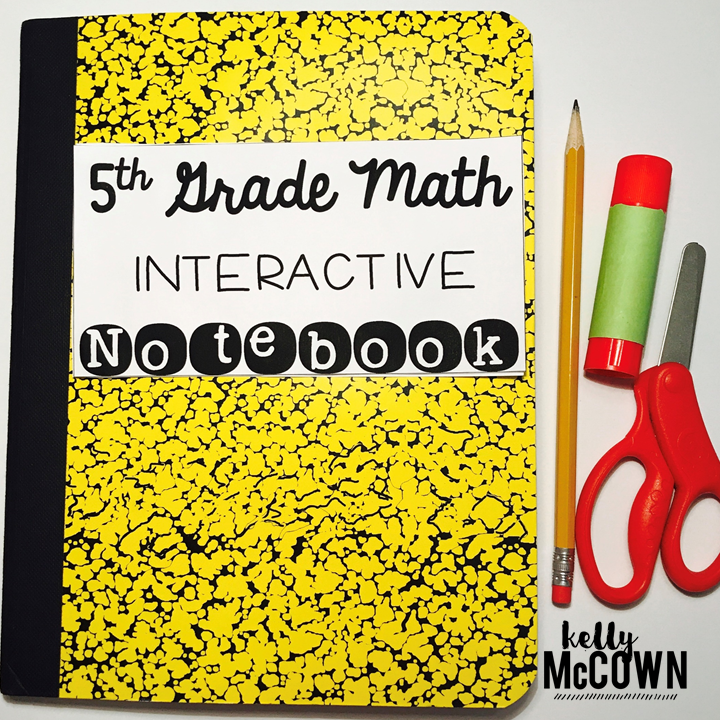 Do your students like to interact with the content they are learning? Do you like NO PREP student centered learning activities? 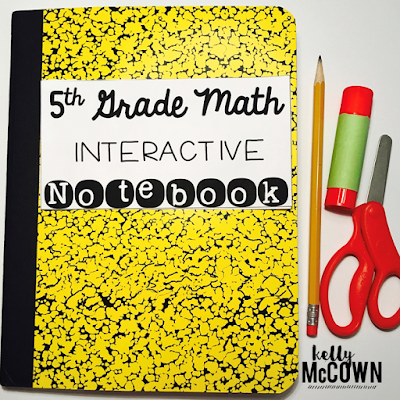 This Interactive Math Notebook is a great set for any 5th grade math class. When students take ownership of their notebooks and enjoy doing the Math, they will own their learning and master all the Math concepts. 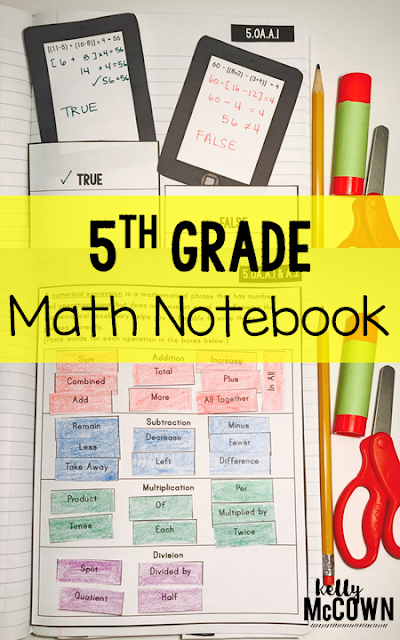 When Interactive Math Notebooks done correctly, they have the power to scaffold the learning process for students, make every concept accessible, and help keep the students organized. Try the Freebie today! 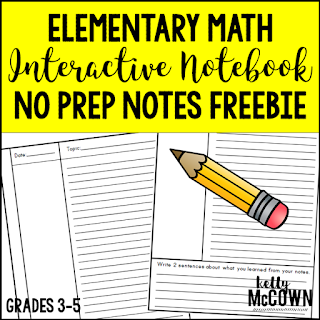 Elementary Math Interactive Notebook NO PREP Notes are a great way for students to learn to take and copy notes for themselves, scaffold information, and review what they have learned.